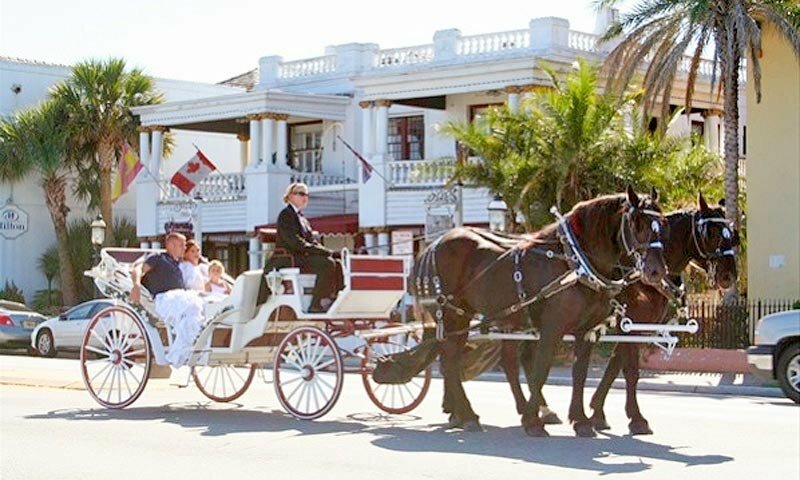 Country Carriages take guests on horse-drawn carriage tours of historic downtown St. Augustine, Florida. 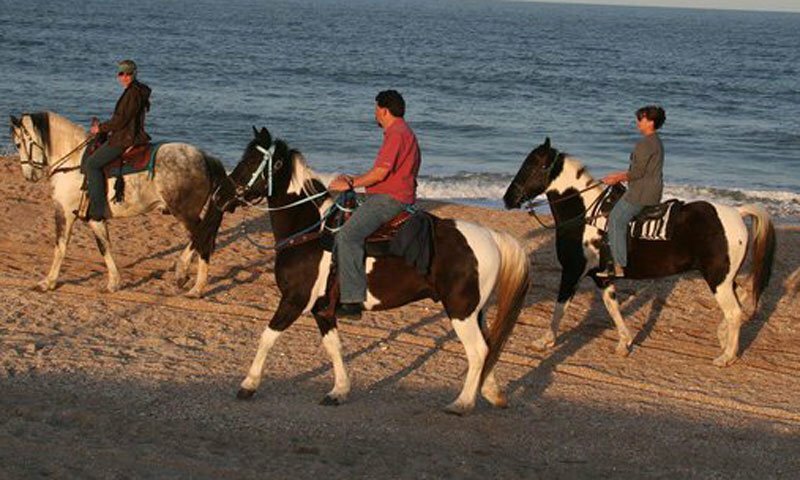 Country Carriages can be found along the bayfront on Avenida Menendez between the Castillo de San Marcos and the Bridge of Lions. Experienced tour guides narrate St. Augustine’s rich history, covering 450 years of history from the founding of the city by the Spanish in 1565, through colonial times, the Gilded Age and into the modern era. The entire tour covers two miles and takes approximately 45 minutes to 1 hour. 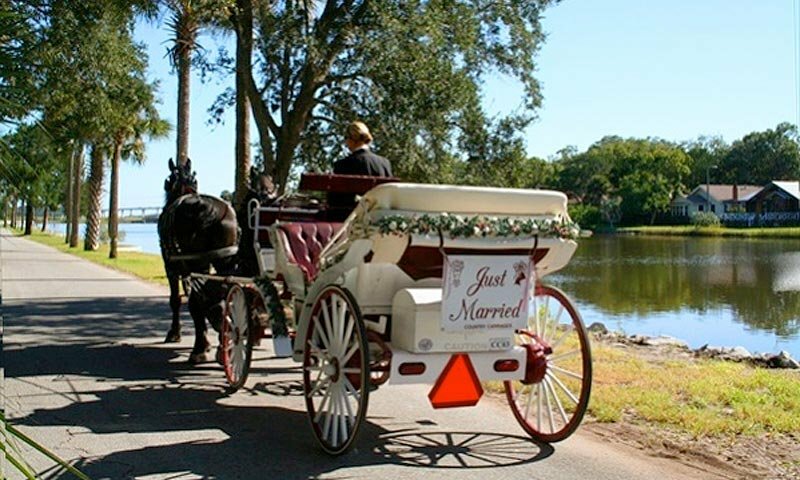 Country Carriages are also available for weddings and other special events. 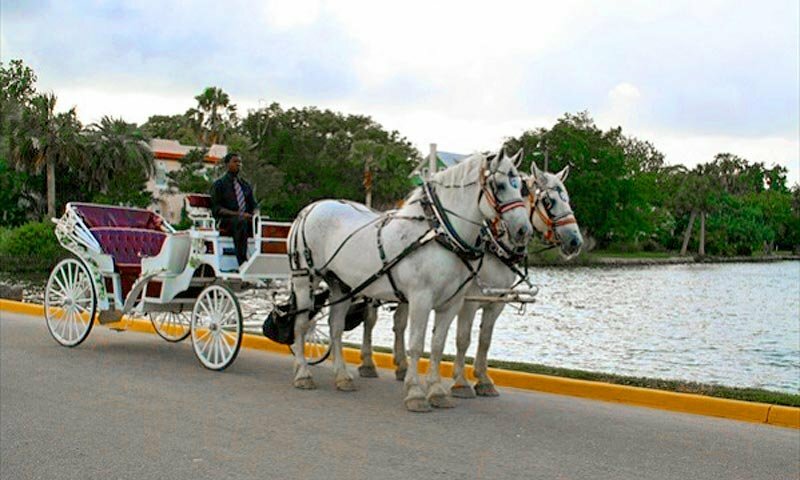 Country Carriages is located between the Bridge of Lions and the Castillo De San Marcos (The Fort) on the bay front. We come to St. Augustine many times throughout the year. Each time we come, we take a carriage ride. They picked us up from our B&B and they were there a little early as we have come to expect with this company. Our driver was very knowledgeable and also made us feel at home. It was a wondeful way to relax before dinner. 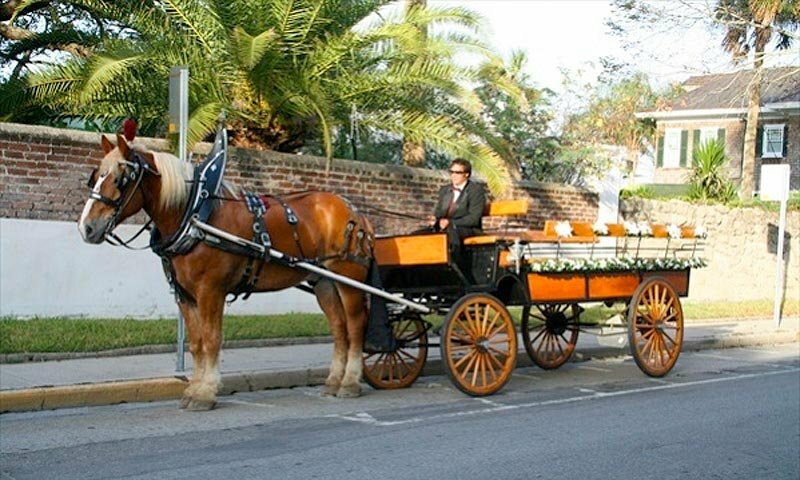 I always recommend Country Carriages to any of my friends going to St. Augustine for fun or a special event. I was trying to put together a Carriage ride for my family including grand kids. I e-mailed over and over and it continued to ping back. Called twice and a young man answered both times and promised they would return my call. Never heard a word from anyone. What a great way to run a business.